DO YOU give good cuddles? If the answer is yes, then there’s good news. 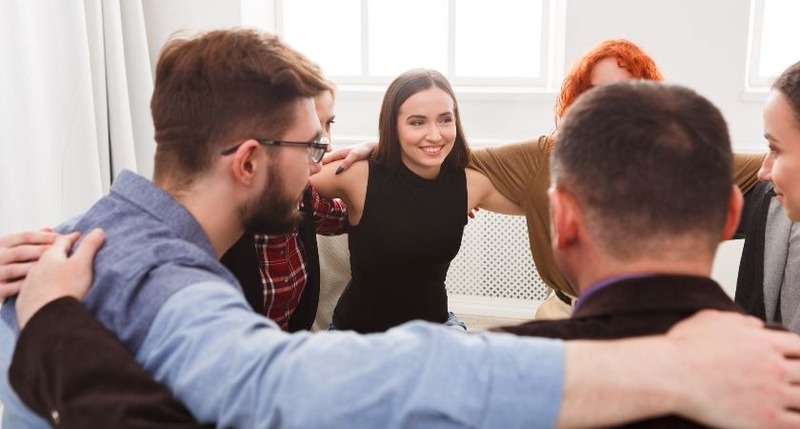 Because a leading corporate events company is on the lookout for professional ‘cuddlers’ to help run an innovative new team building class and they are willing to pay top dollar too. 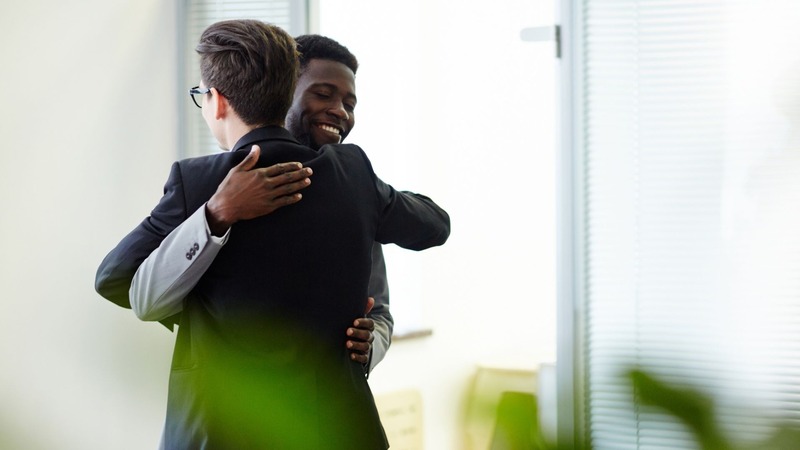 The new ‘Cuddle a Co-Worker’ package from Team Tactics is all about promoting bonding and aiding stress relief in the workplace. Over the course of an eight-hour session, colleagues will get up close and personal in a specially-built ‘relaxation tent’ inspired by Moroccan and Indian relaxation practices. During the day co-workers will be required to cuddle each other in a variety of different positions and switch partners every two hours. There will also be a group cuddling session for the last hour, as well as a conflict resolution cuddle session. The day starts with a group admission session, where co-workers will talk about the negative traits of their colleagues and address any issues within work they’d like to discuss. This is to clear the air and allow people to feel more at ease with each other. Each ‘Cuddle Club’ is capable of accommodating anywhere up to 20 people at a time and has been introduced after studies revealed that cuddling, and particularly skin on skin contact, promotes Oxytocin and Serotonin release. Oxytocin has physical and psychological effects on the brain, including influencing social behaviour and emotion, whilst Serotonin is the hormone which allows humans to feel happiness. The release of Oxytocin and Serotonin promotes bonding between groups and pairs. Team Tactics need our help, however, which is why they are looking for professional ‘cuddlers’ to help run the classes.